Christian joined GRSM in March 2017. 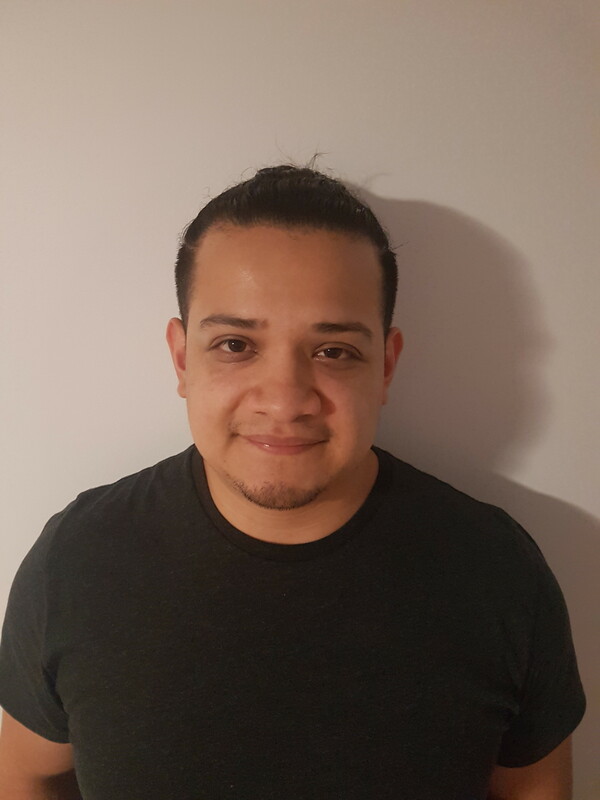 He has been practicing since 2015 after graduating with a Diploma in Massage Therapy from the Canadian College of Massage and Hydrotherapy. He likes to perform deep muscle work using myofascial release and trigger point therapy. He has experience treating various types of sports injuries and athletes. He also treats everyday aches and pains from poor posture, movement and stress. In his spare time Christian enjoys reading, lifting weights and spending time with his family. Christian is fluent is Spanish and can conduct appointments in that language.